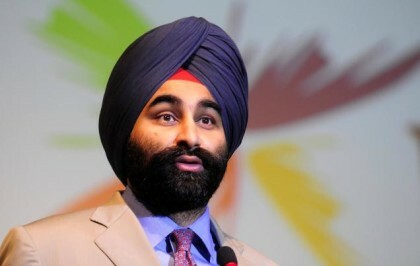 Shivinder M. Singh, Executive Vice-Chairman of Fortis Healthcare Limited (Fortis), has decided to take up full time Sewa at Dera, Radha Soami Satsang Beas (RSSB), a philosophical and spiritual organization headquartered near Amritsar, Punjab. He will therefore step down from the position of Executive Vice-Chairman and become the Non-Executive Vice-Chairman with effect from January 1, 2016. “Having spent almost two decades setting up and running Fortis, our mission of saving and enriching lives is an integral part of my being. Over time this has inspired me to do more direct service and give back to society a little of what I have received in abundance. A short while ago, I requested for Sewa at Radha Soami Beas, headquartered near Amritsar and I am fortunate to have been accepted. I will move to Dera, Beas post transitioning my executive responsibilities at Fortis. “Our businesses are stable and Fortis is on a promising trajectory. This has no doubt facilitated my decision. I am confident that the depth of leadership across the Group is well placed to continue to deliver value to customers, employees and stakeholders as well as strengthen our core values. Elder brother and co-founder of Fortis Healthcare, Malvinder M. Singh, Executive Chairman, Fortis, gave full support to Shivinder on his decision. Shivinder M Singh had decided and started planning for this decision a few months back, and bringing back Bhavdeep Singh as CEO Fortis, was a part of it. The two brothers apart from currently owning chain of 30 Fortis hospitals are engaged in financial services through Religare Enterprises and diagnostics by way of SRL Laboratories. 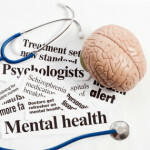 Additionally their group also owns Dion Global Solutions and Healthfore.